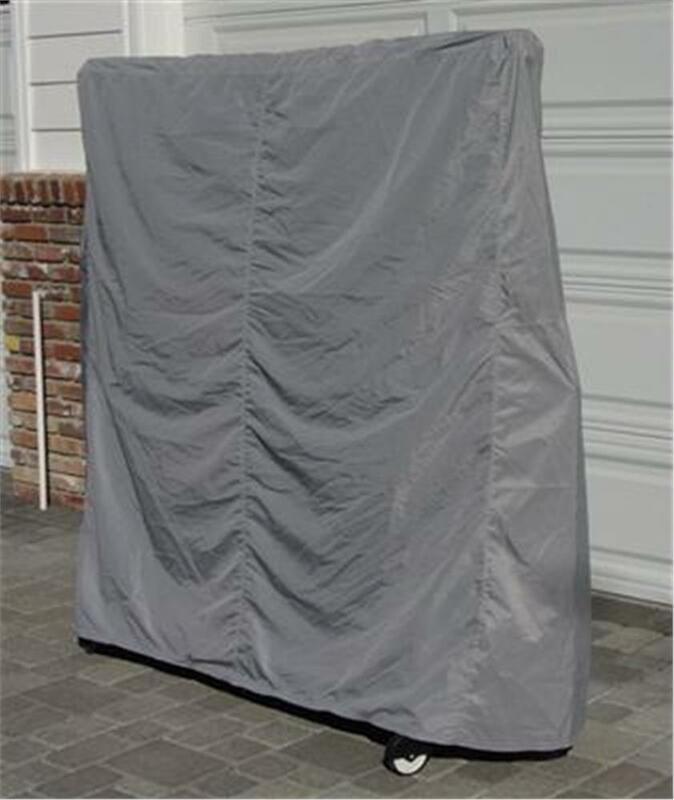 When it’s time to put the fun on hold, tuck your ping pong table in for a rest with our durable Ping Pongntable cover. 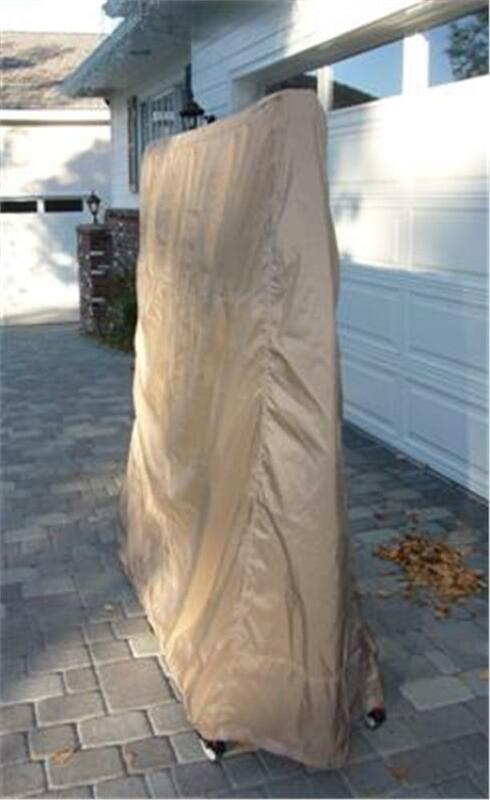 Constructed of our tried and true California Car Cover Superweave fabric originally developed and still used to protect vehicles from the elements, the breathable cover is exceptionally durable and looks and feels similar to umbrella material. 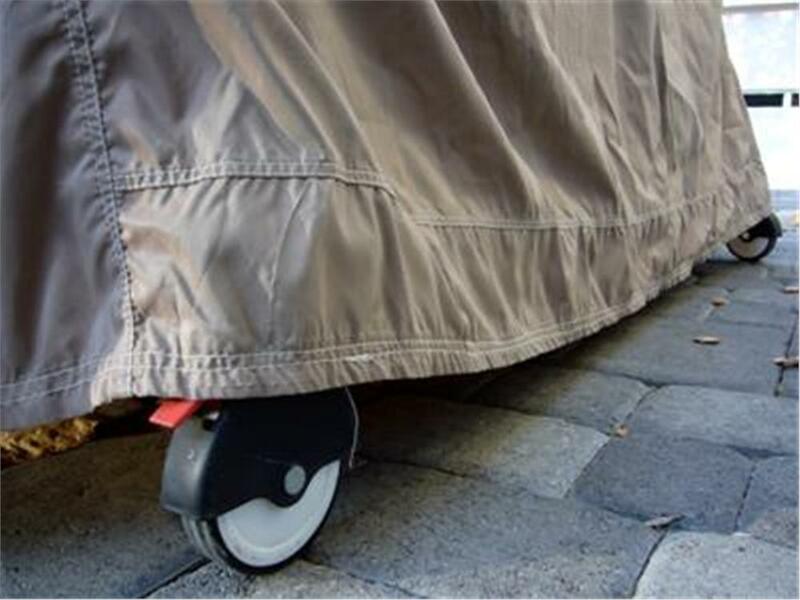 Our covers are made with care and quality and feature finished edges and stitched seams with 2” of ground clearance so that the fabric won’t become caught in the wheels when the table is moved. 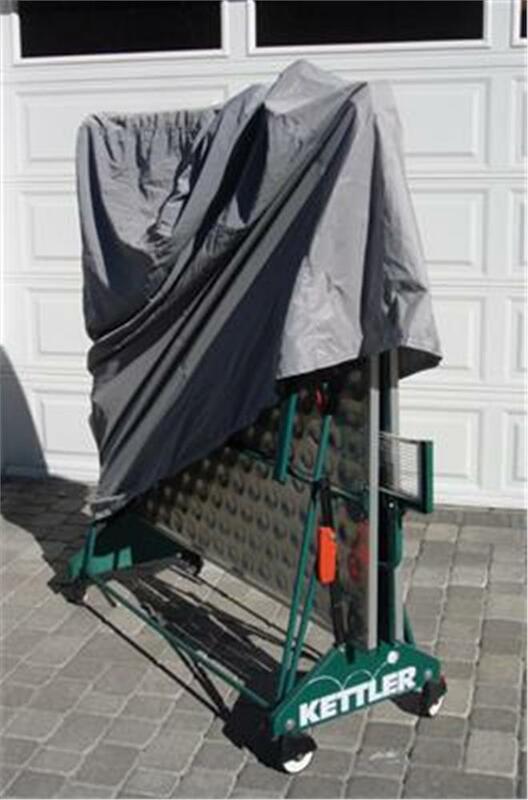 Ample coverage does not require removal of the net, and the cover folds into a neatly compact size when it’s time for “game on.” Cover measure 65” high and 64” long. 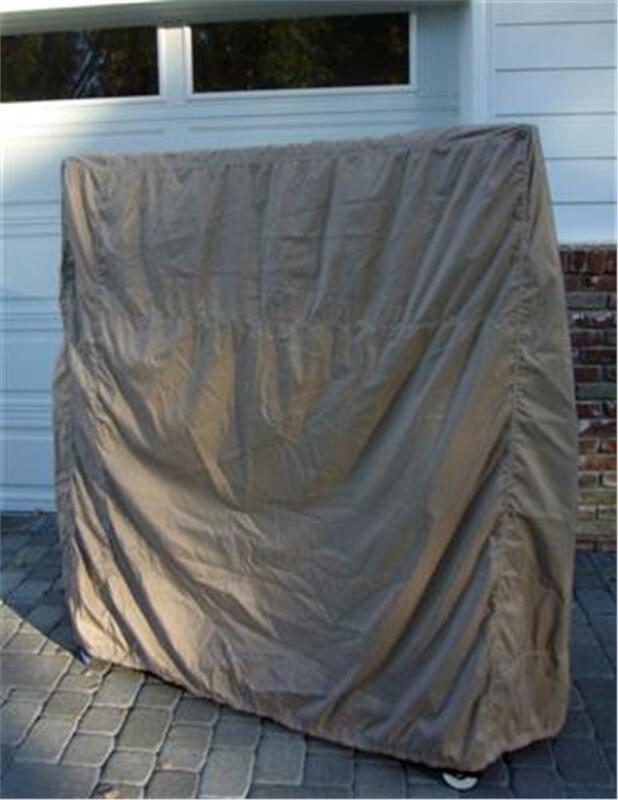 Width is 6” across the top and 24” across the bottom. 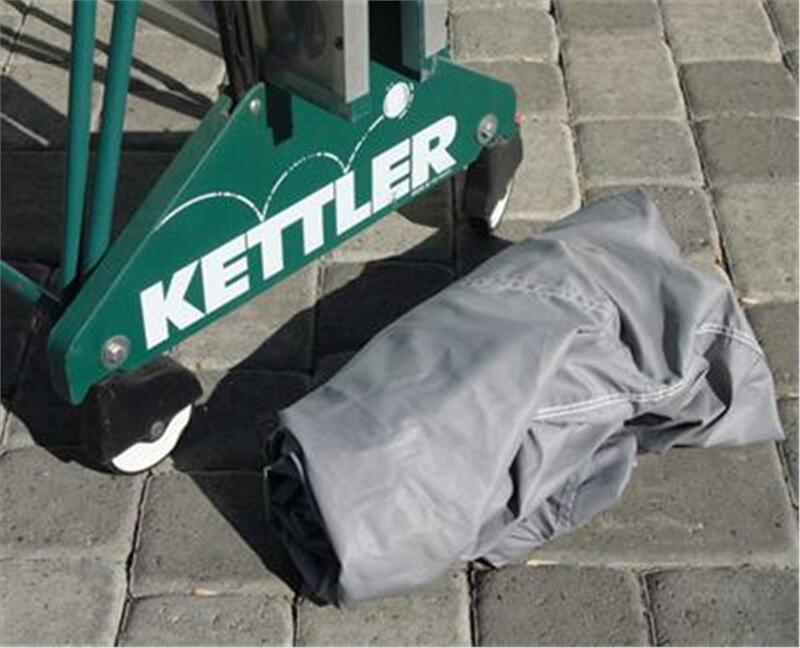 Cover is not a licensed Kettler design and can be used on a variety of Ping Pong tables.